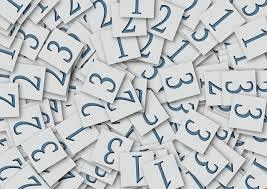 Mathematics is taught in every stage in education whether in preparatory, middle school and college. Many of the students are having a hard time mastering mathematics because of its systematic process and its different practices and procedures. Always attend classes in a regular basis and give your full attention to the material. 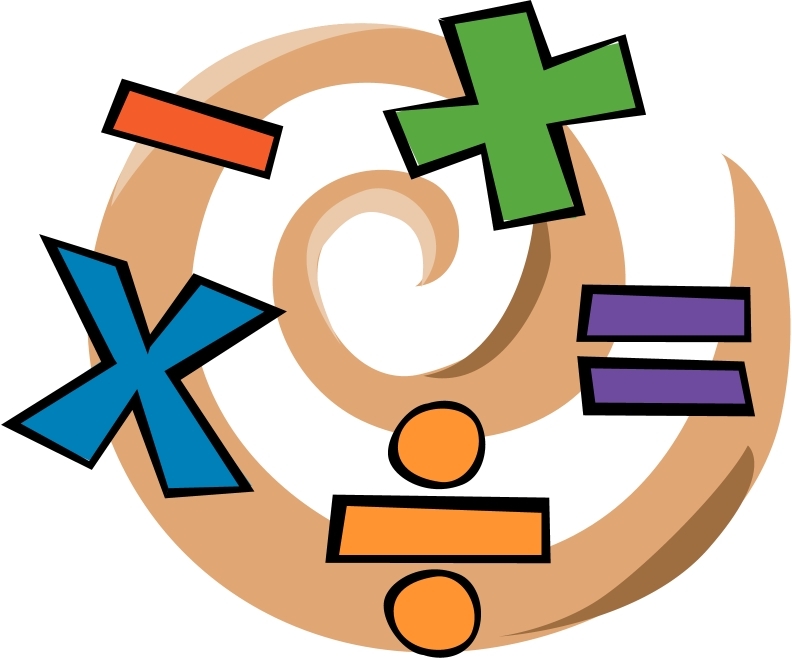 Math is normally more visual than other subjects because of its equations and problem solving. List down practice problems from class. When you scan your notes after the class, it will help your knowledge regain the specific lessons that were taught rather than relying on your textbook. Always read Math problems completely before starting the computations. If you will just glance too quickly at the problem, you may misunderstand what really needs to be done to solve the problem. If possible, draw a diagram and make it your guide. A hand drawn diagram will allow you to label the picture, to add lines and to visualize the situation from a different perspective. Ask your professor any question that you might have because sometimes, the teacher may not tell you specifically what may happen in examination day, but he/she will definitely give you guidance if you don’t understand. Do your homework. Most classes have assigned or suggested problems that the teacher wants you to answer. Keep your homework papers and collect the checked papers and home work sheets in a plastic binder so you can use those works as your study guide. Do as many problems as you can so that you can practice and be familiar with the process of solving. Start to study 2 months before the exam and do not wait for the last minute to come. Study as much as possible the day before the test, but allow yourself to try other activities to maintain balance. Try to research same problems that are similar to your assigned work in school. Download workbooks that may give you more knowledge and techniques in doing the problem. The more, the merrier. Join group studies so that you can collect different ideas and ways in solving and a partner can also help you understand lessons in a certain topic. Bear in mind that math is very systematic. Scan your notes in a daily basis so that you won’t forget even a small detail. Gary Antonick at the New York Times Numberplay recently lately presented Primo, a mathematical activity designed by Dan Finkel, who weblogs at Math For Love. The experience is based off of thinking of primary factors as corresponding to different colors, enabling even young kids to play the gane and learn basic functions as well as sensible techniques for managing their two pawns. Similarly, the Moebius Noodles weblog is hosting a crowd-funding strategy for Camp Logic, a book that presents teenagers to logic via games and questions. You can review the book for free, which is written by Mark Saul and Sian Zelbo from the Courant Institute’s Center for Mathematical Talent. Seeing the achievements experienced by these strategies so far will make you think about how this could be a limited remedy to the issues mentioned by Tabatha O’Neil at Mathbabe concerning the decreasing number of studies financed by government resources. One example of a research including mathematics that seems to have involved many people, enough to get their money is OpenWorm. This is a venture that is designed to create a digital worm from scratch by using researcher’s knowledge of the molecular components within the worm. As a ‘language of natural sciences’ ever since antiquity, mathematics has always been a main device for describing and knowing the world. It has assisted to examine the framework of the galaxy. 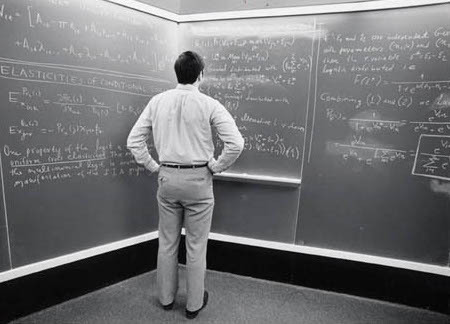 Information acquired through mathematics has not only led to improvement in organic sciences, but to following significant cultural-historical success that have modified everyday life. Merchants, for example, required statistical knowledge for keeping track of and calculating, but it was also essential for calculating time, which progressively started to regulate individuals’ life throughout the season, or for cartography, the art of creating charts of the world and skies, which established the foundation for the conquer of our world. Mathematics was an allegory for the procedure of purchase that led from chaos to order, which was considered as the essential idea of the source around the globe. “Cosmos” in Greek also indicates “order” and represents the feeling of balance. For Pythagoras, the balance around the globe was based on the fact that everything within it is controlled by statistical percentage. The standard idea of excellence had resided on in Christian thought for a long period. In the Age of Enlightenment, it was again taken up by the Freemasons, with God showing as Creator of the Universe, having the compasses as a indication of His sublime omnipotence. Mathematics was also an essential source of motivation and one of the essential concepts of official reasoning and rational appearance for art and framework in the last millennium. It provided concepts for the methodical research of components and procedures, both intellectually and materially in art types such as constructivism, concrete art, minimalism, op art and kinetic art. What they all have in common is a clearly described procedure of improvement and the convenience and complete visibility of their means; the stunning aesthetic of primary forms; for example, provides generally recognized visible primary terminology for learning the advanced and intelligent concepts of formal phenomena. The use of methods, in turn, decouples the advance result from the artist’s personal trademark, thus satisfying the responsibility to deconstruct and objectify the procedure of highbrow advanced development and to make it understandable for everyone without exemption. We are all conscious of the inadequate condition of our mathematics education and studying to accomplish a sufficient level of grades in math in our primary education and studying program and the effects that this has on our community, e.g. 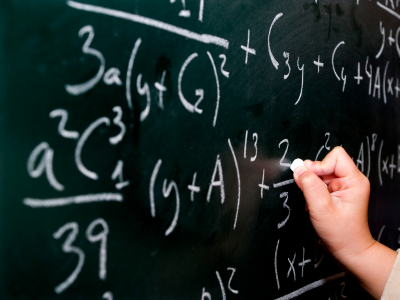 not enough engineers, who need an advanced stage of mathematics, are being qualified. There are many factors for this circumstance. While we know that there are many factors for this, it is crucial that we need to instill interest and passion for mathematics among all the stakeholders engaged with education and studying, such as the parents. This could be a massive process, but it is one that must be performed.